Sick of looking at new homes that aren't quite what you want? Wish you could have had some say in the design? The Rise has the perfect mix of town & country living situated on the outskirts of Papakura, just off the Papakura-Clevedon Rd. 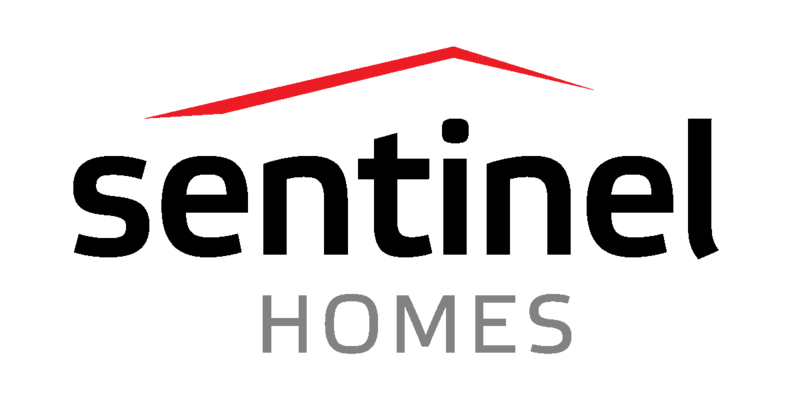 You can use the plan we have designed or design your dream home. Sick of looking at new homes that aren't quite what you want? Wish you could have had some say in the design? 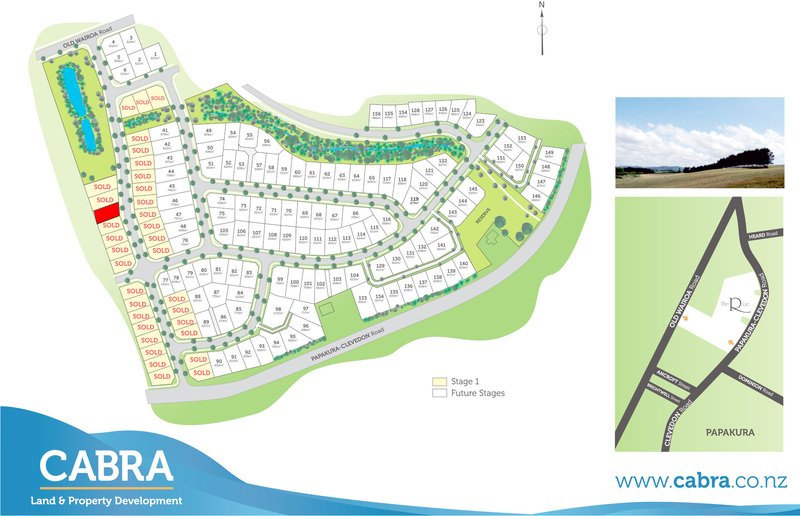 The Rise has the perfect mix of town & country living situated on the outskirts of Papakura, just off the Papakura-Clevedon Rd. The development will consist of 156 sections of mixed sizes to encourage creative architectural design. The Reserve, Stormwater pond and greenfinger/stream will be extensively planted with natives to enhance the rural aspect and provide attractive recreational spaces. The larger reserve bordering the Papakura/Clevedon Rd was the site of Ring‚Äôs Redoubt, Kirikiri and has historical value to the area. The Southgate Shopping Centre, Papakura Township with Supermarkets, Library, Theatre, Museum & Aquatic Centre are within easy access. Papakura also boasts some great parks with the Bruce Pulman Park Outdoor Sports & Recreation Centre just a short drive away. Contact us now and find out more about this exclusive house & land package! 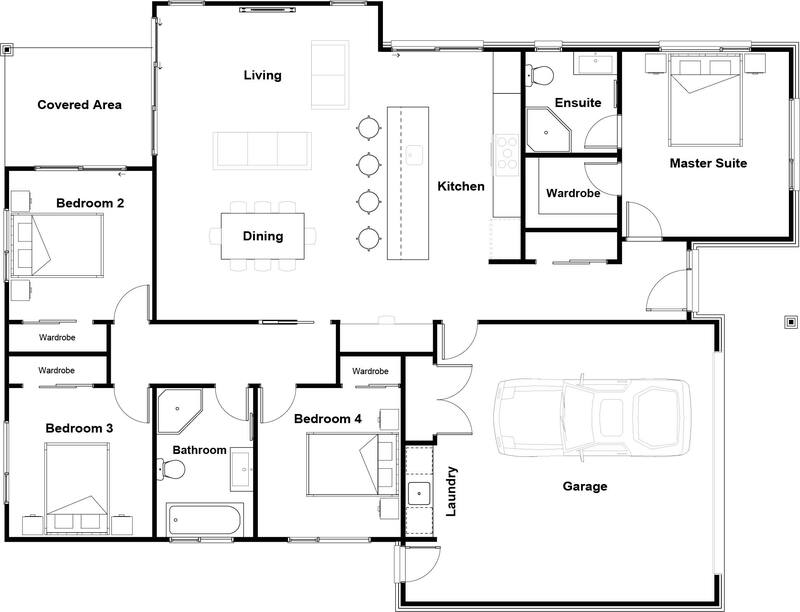 You can use the plan we have designed or design your dream home. Covenants ensure quality builds with elevated views. 30km from Auckland CBD.